On behalf of The Black Women’s Agenda, Inc., I wish you a safe, healthy, and joyous holiday season. This has been a busy year for BWA. Along with our National Collaborating Organizations, we were actively involved in getting out the vote and were thrilled with the pivotal role Black women played in electing candidates on the state and local level, and also running for office. 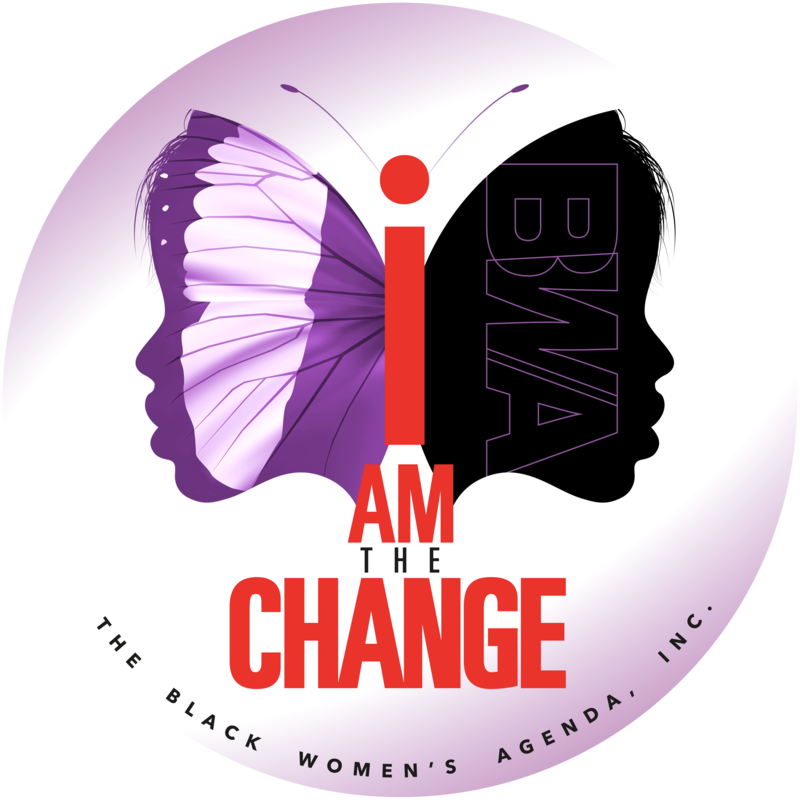 Weeks away from one of the most hotly contested midterm elections on record, The Black Women’s Agenda, Inc. (BWA) recently hosted its 41st Annual Symposium Town Hall and Awards Luncheon, underscoring the importance of action and activism and encouraging civic engagement.